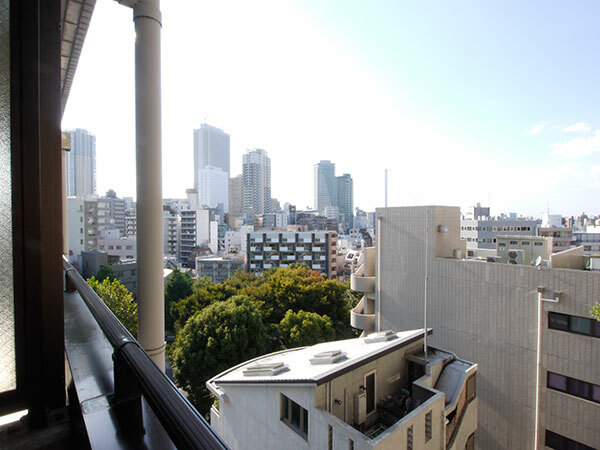 3 minutes from Otsuka station. 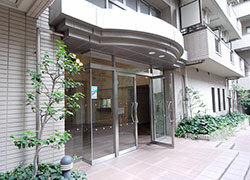 [Close to the station!] 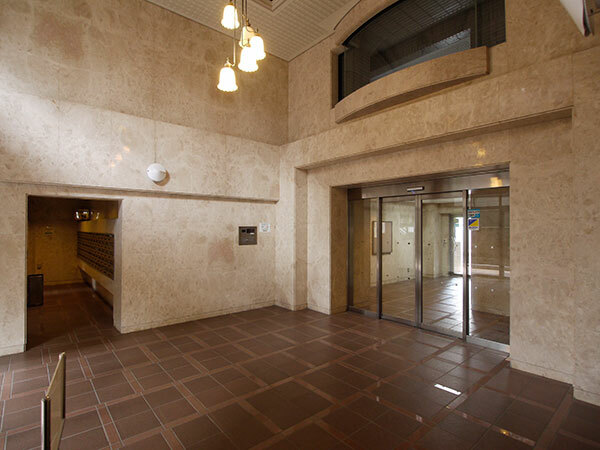 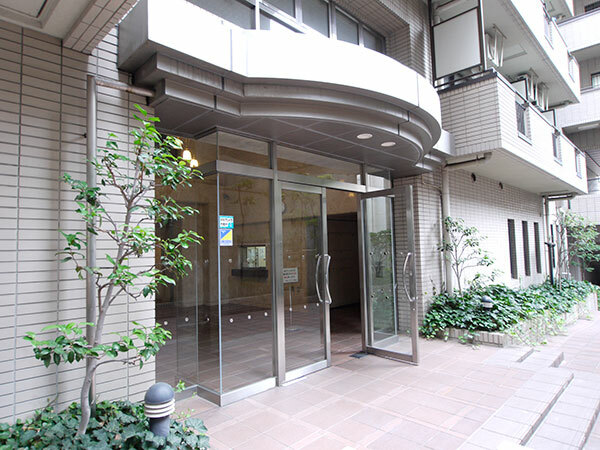 3 minutes walk from JR Otsuka station. 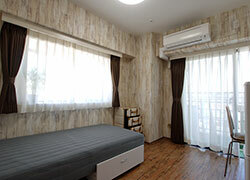 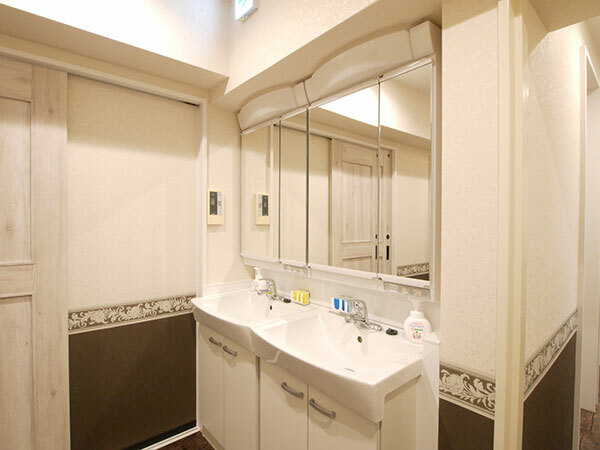 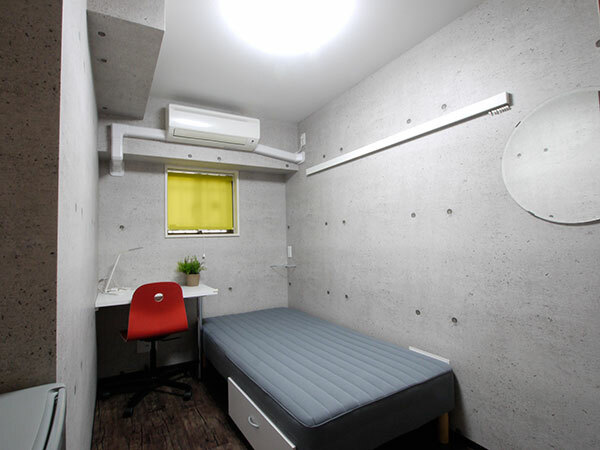 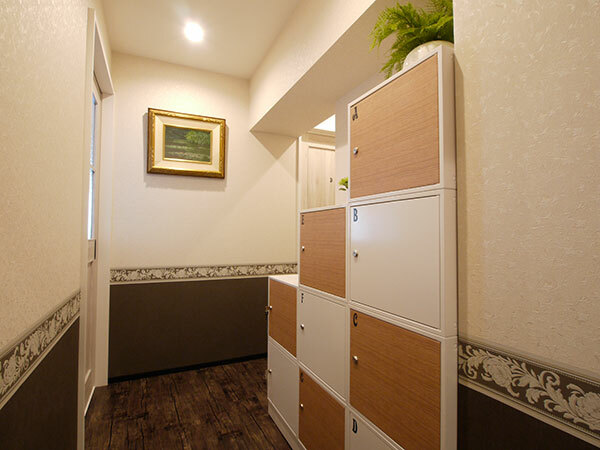 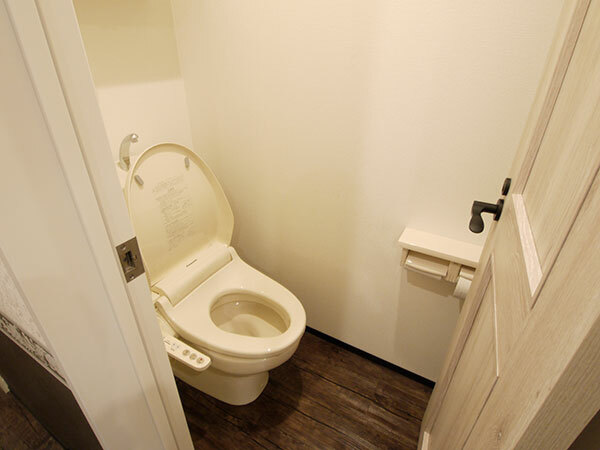 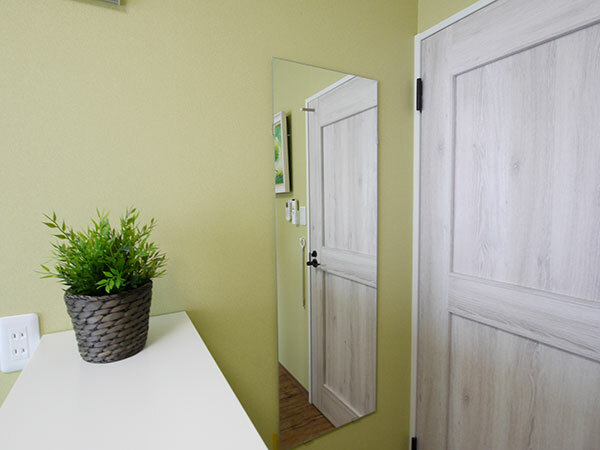 Couverture Otsukadai for both genders, upto 6 people per room and has good access for business locations by train: 3 minutes to Ikebukuro, 12 minutes to Shinjuku, 12 minutes to Otemachi, and 14 minutes to Ueno. 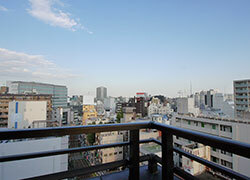 You will surely enjoy the great view from the private balconies. 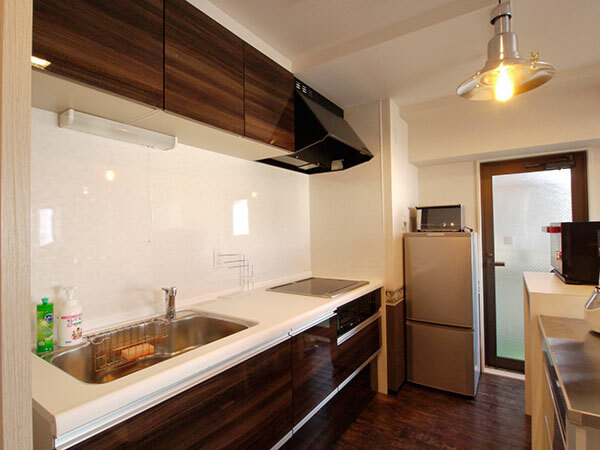 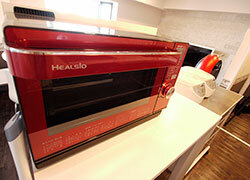 The living-room-with-kitchen with a good view of the Skytree comes complete with smart and handy cooking appliances. 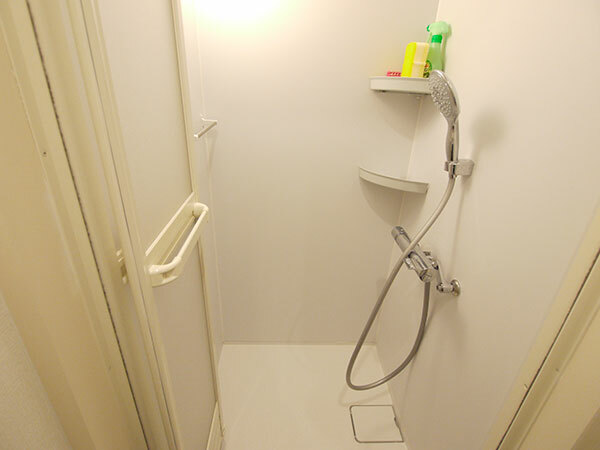 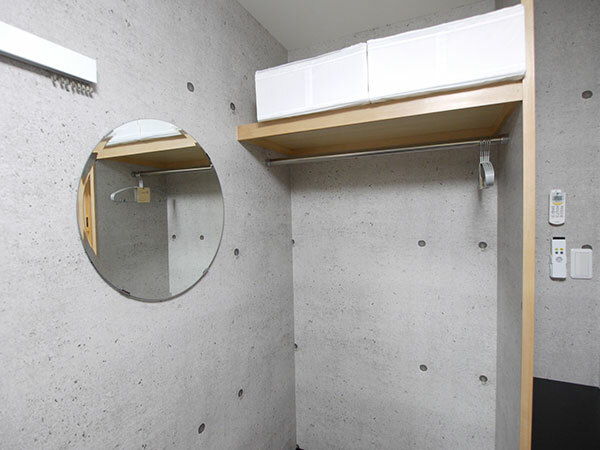 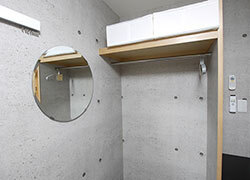 You will love your everyday shower with the "Rain Shower" that gently sprinkles like rain. 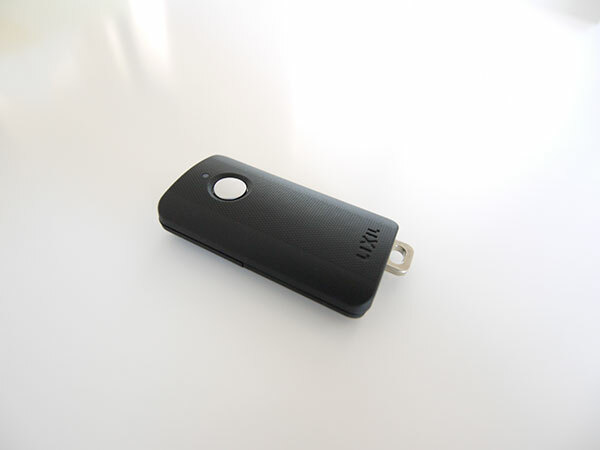 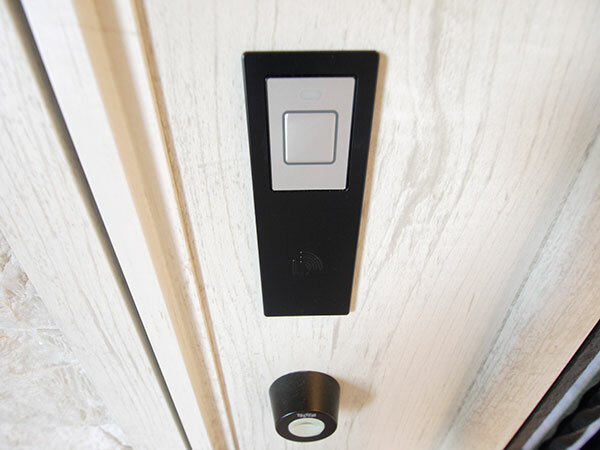 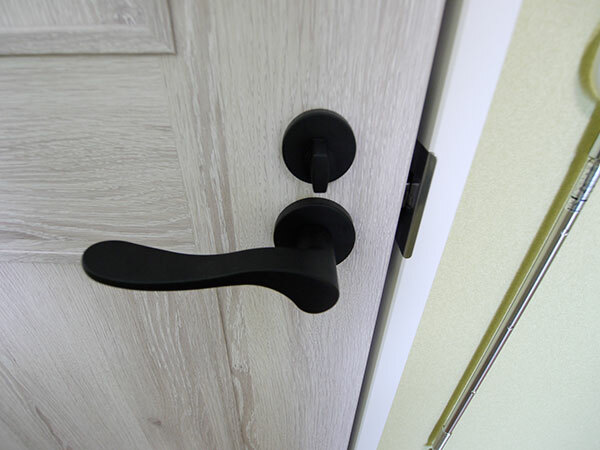 Security is assured with the remote-control-key for your front door. 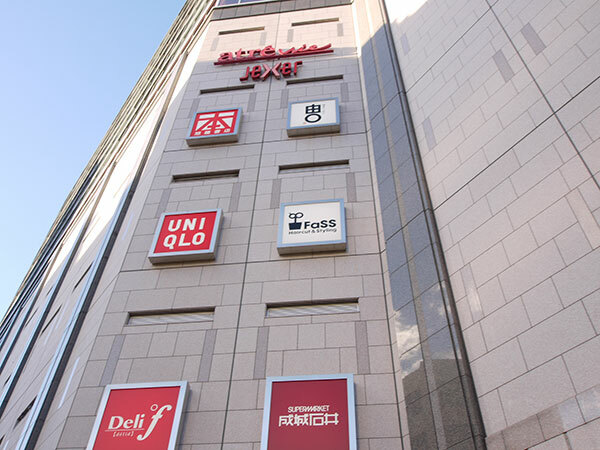 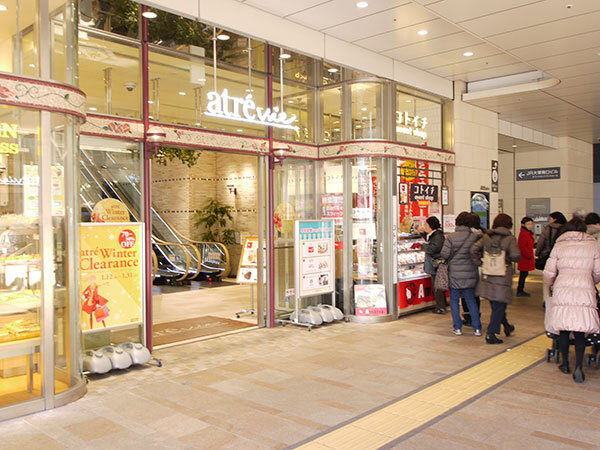 Around Otsuka station located 3 minutes by walk, you can find a wide range of your essentials like supermarkets, the station's terminal building, foreign restaurants, sports clubs, etc. 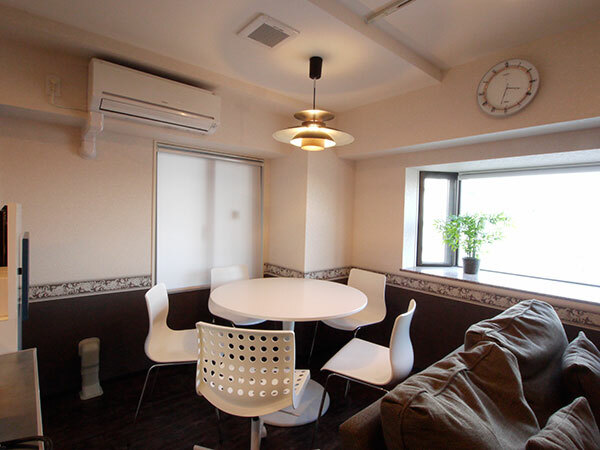 Also, a ride on the retro styled train "Arakawa Toden" can take you to the "Asukayama Park" for a great view of cherry blossoms or take a walk around "Kyu-Furukawa Garden". 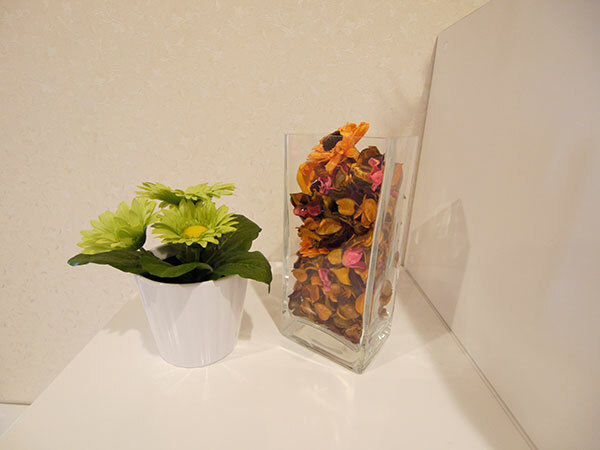 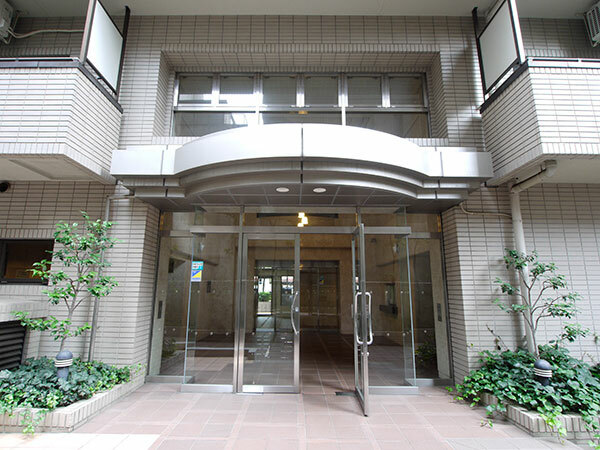 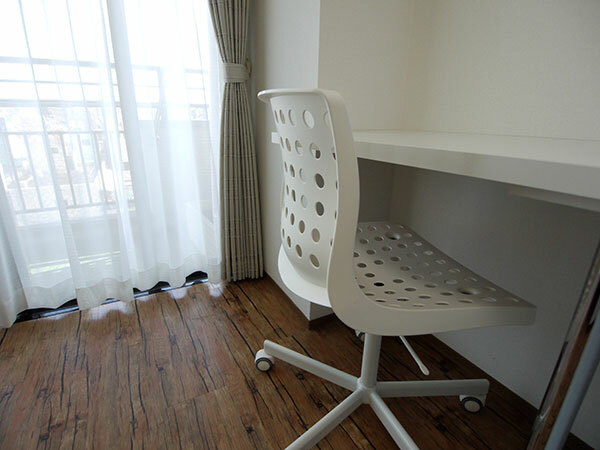 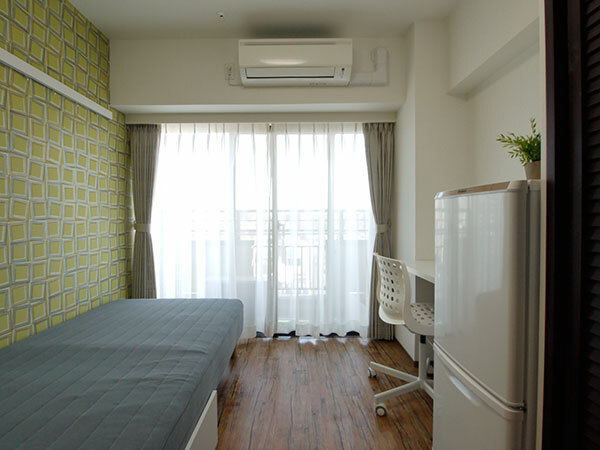 Here, you can surely enrich both your work and private life in Tokyo! We also have a rental program for TV (20 inch) and DVD recorder sets to help you relax in your private space. JR・Yamanote line "Otsuka" 3 minutes. Toden Arakawa line "Otsuka ekimae・Mukaihara" 3 minutes. 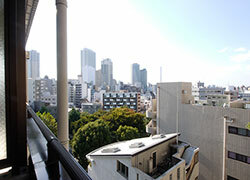 Tokyo metro・Marunouchi line "Shin-Otsuka" 13 minutes. 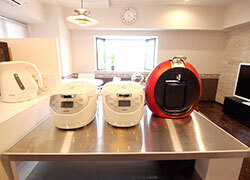 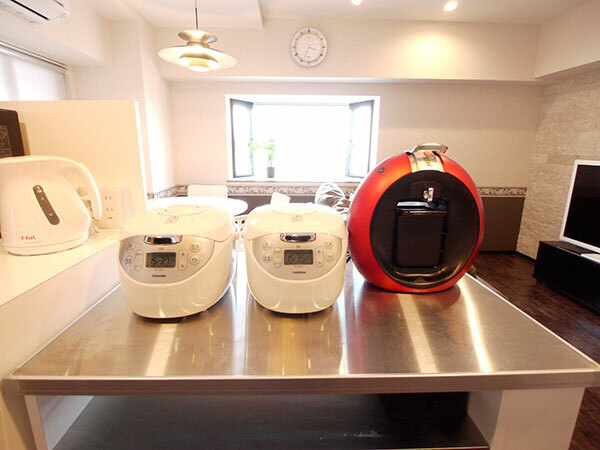 3 Burner IH cooking heater×1, Microwave, Steam oven range, Toaster, Refrigerator, Rice cooker, Electronic kettle, Electronic Grille, Vacuume cleaner×1, Iron. 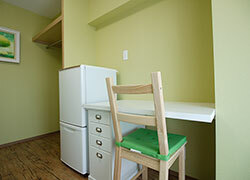 1 TV （60 inches）, 1 DVD player, 1 Sofa, Dining table, Individual shelf for each tenant with lock. 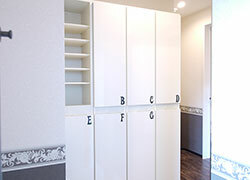 Two door refrigerator, air conditioner, bed, opencloset, desk, chairs, curtain, LAN outlet, Coaxial cable outlet for TV. 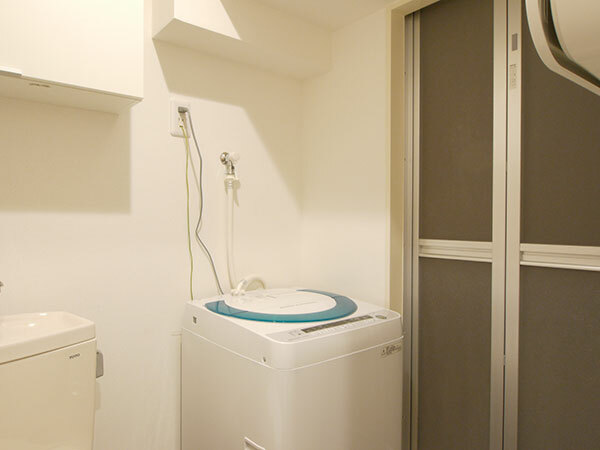 20-inch TV rental (¥800/M), Blue Rey player rental (¥800/M),Cleaning（Shared area）1/week、Home delivery box, No duty to take out garbage. 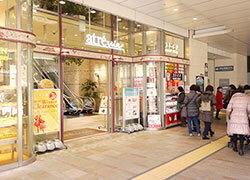 "Kusuri no Tasaki" drug store 2 minutes walk. 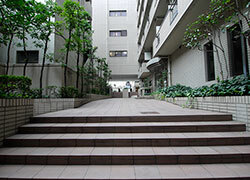 JEXER fitness gym 2 minutes walk. 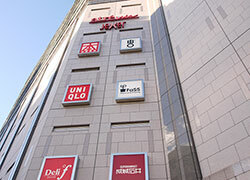 Super market is close to the station. 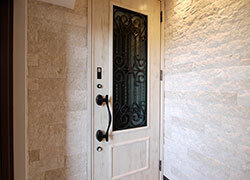 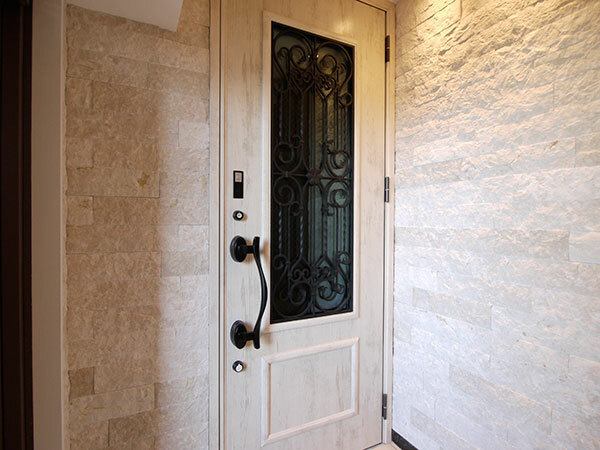 Gorgeous entrance with white tile. 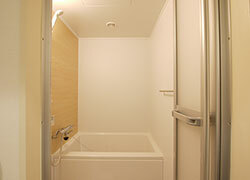 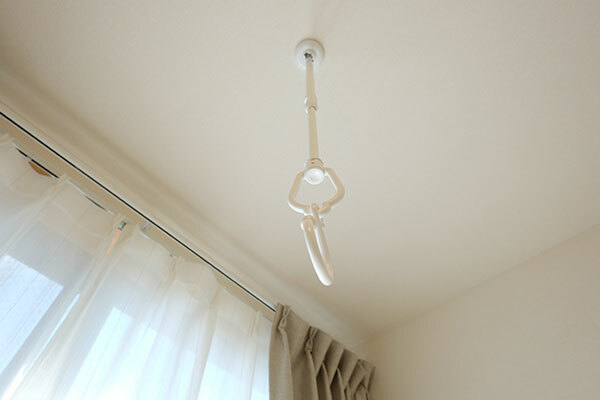 Room B　67,000 yen　with private balcony. Room B　with green wallpaper. 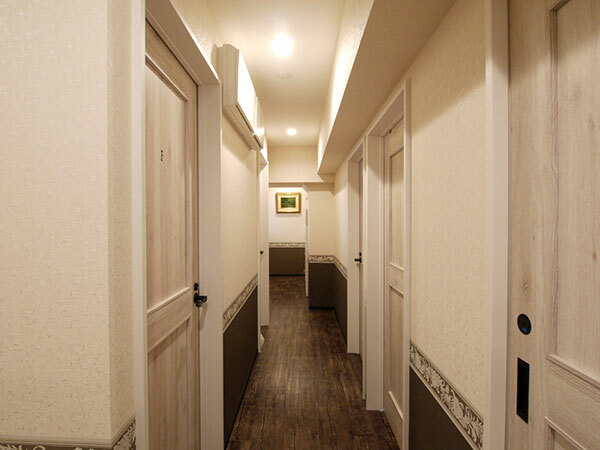 Each room has secured by lock. 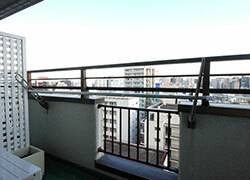 Room C　Private balcony with great view. 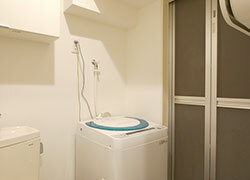 Room C with large sized closet. 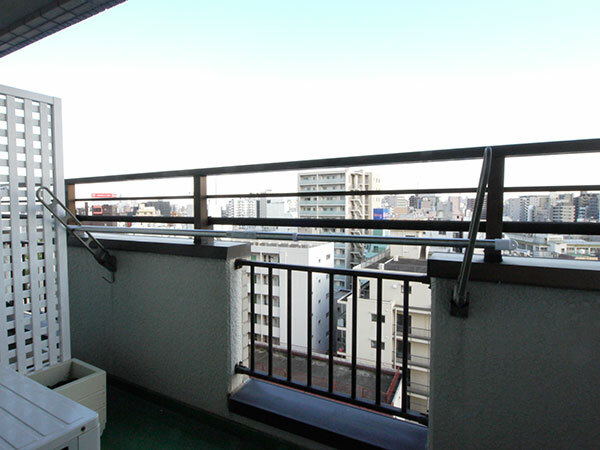 You can dry your things in balcony. 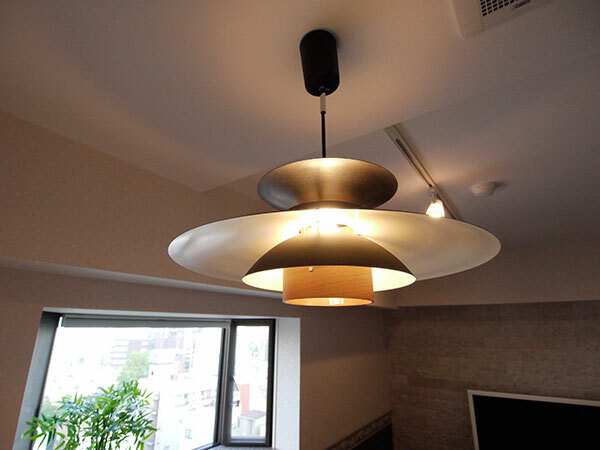 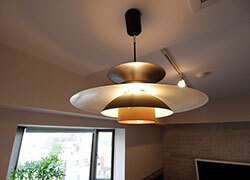 Room D　69,000 yen with Skytree. 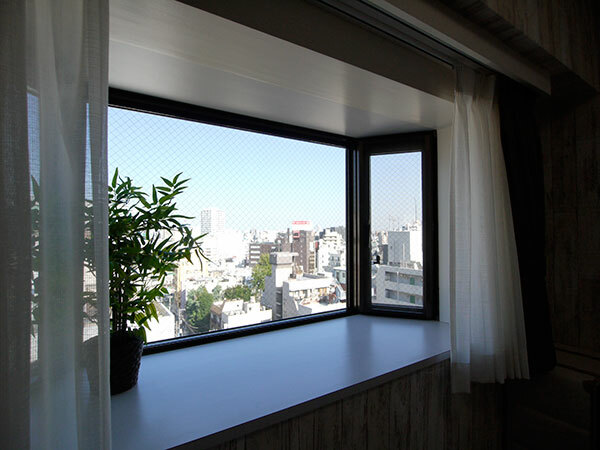 Room D with great sunlight. Room D with cute drawer. 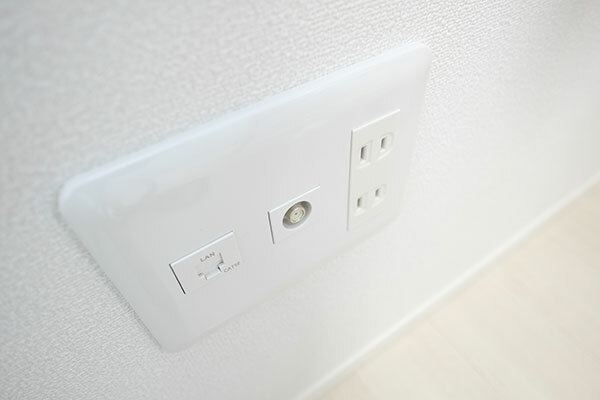 LAN outlet, Coaxial cable outlet for TV in each room. 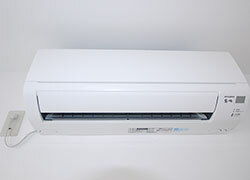 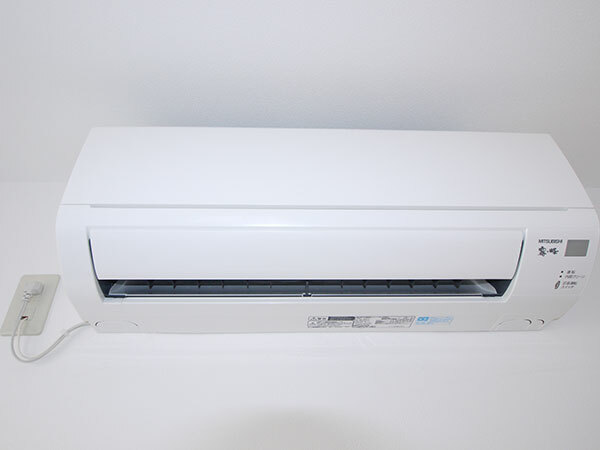 Air conditioner for each room. 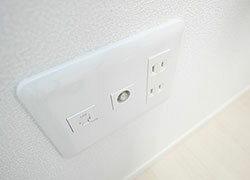 We provide even some electricities. 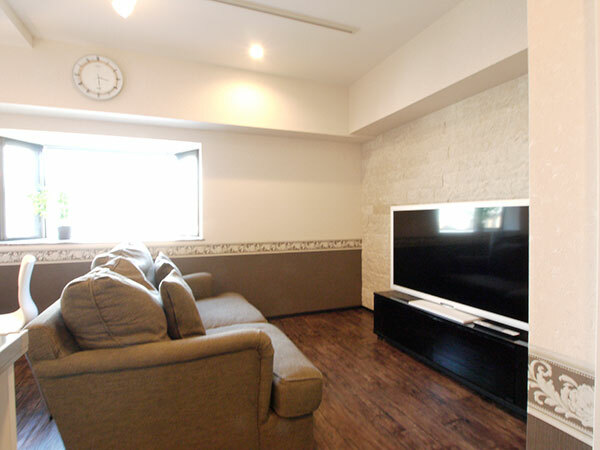 Enjoy your time with 60 inches TV. 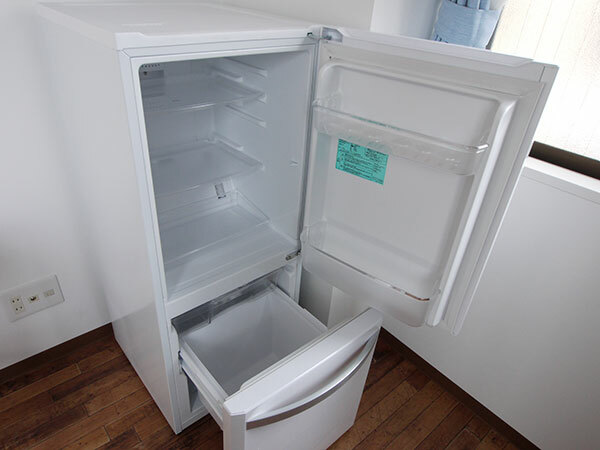 2 door refrigerator in each rooms.